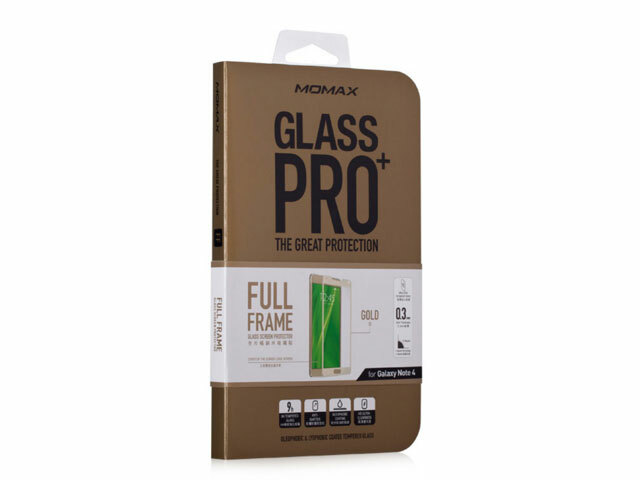 Full Frame not only provides full coverage for Smartphones, its adhesive side also sticks to phone screen automatically while preventing the formation of air bubbles or dust from entering. 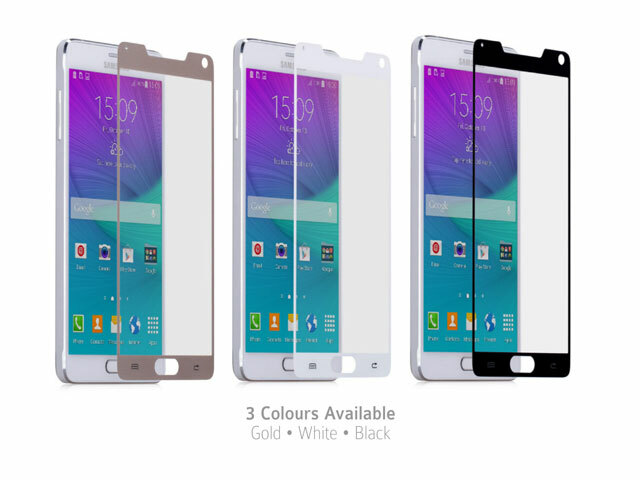 Glass Pro is undeniably a perfect and easy fit for Smartphones. 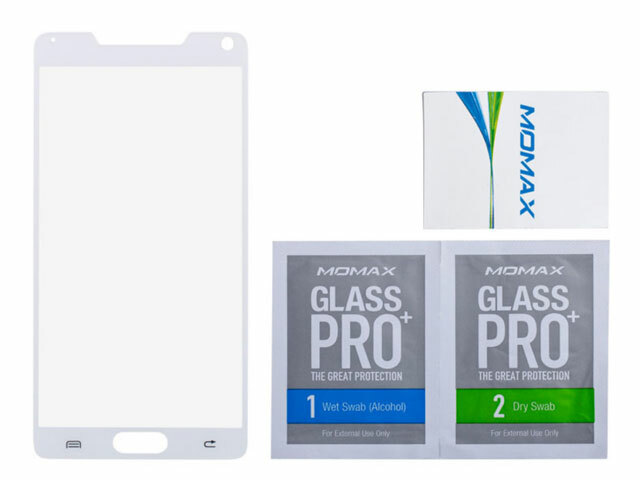 The 9H hardness Glass Pro+ Nano Glass Screen Protector has undergone heat treatment process and is 3 times harder than PET protectors. It can resist sharp objects like keys or blades and absorb impact force from accidental fall, remaining anti-shatter, anti-scratch and anti-shock. With Nano technology, Full Frame oleophobic and lyophobic coating avoids fingerprint, oil contaminant and water stain from staying, keeping the screen of Smartphone clean as new. 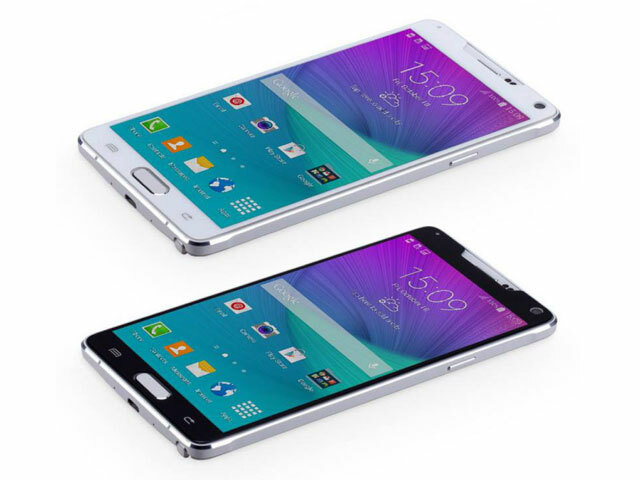 Full Frame reaches optical standard transmittance and delivers HD ultra-clear display perfectly. 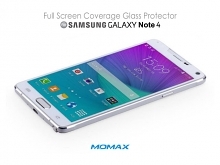 It is also anti-glare under direct sunlight just like an invisible armor for Smartphone. The 0.3mm ultra-slim experience provides smooth and delicate touch, the maximum Touchscreen responsiveness offers unrivaled sensitivity. Full Frame has undergone refined laser cutting and the X-Round Technology offers comfortable touch.